Key Risk Indicators (KRIs) are an essential part of any risk program. They provide early warning signals when your risks (either strategic or operational) move in an unfavourable direction. But many financial institutions don’t use KRIs because they’re not sure where to start. We’ve produced this white paper to help you with just that. 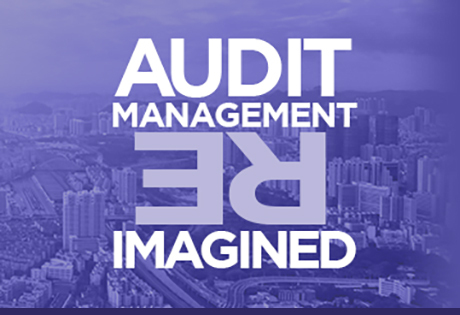 We address some of the common challenges of implementing, managing, and maintaining KRIs within your financial institutions. And we cover off some of the most pressing issues like the purpose and role of KRIs, the different types of indicators, what makes a good KRI, and a step-by-step guide to building your own KRIs. Plus three jam-packed pages of example KRIs for financial institutions. Finally, we address why many KRI programs fail, and provide you with the roadmap to ensure your program is a success. 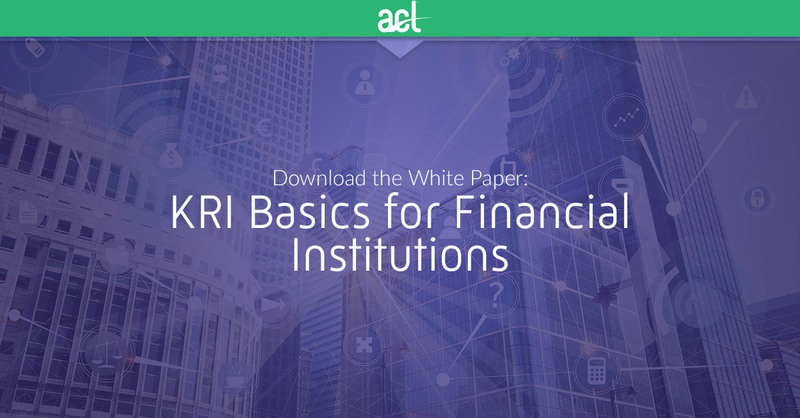 And how to ensure your KRI program is scalable and sustainable.